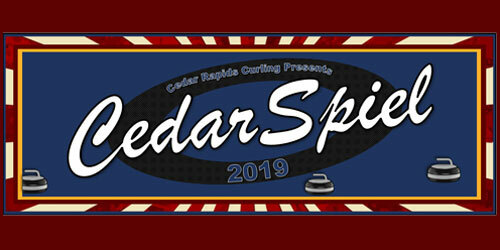 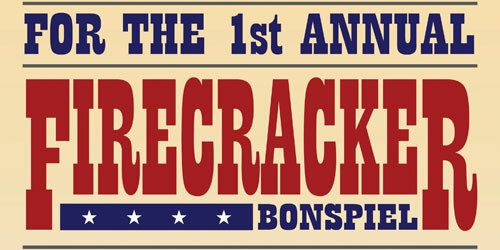 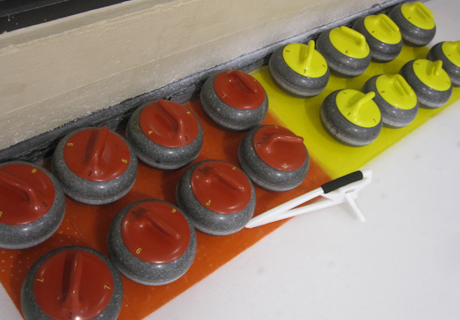 Join us to Curl Tosa! 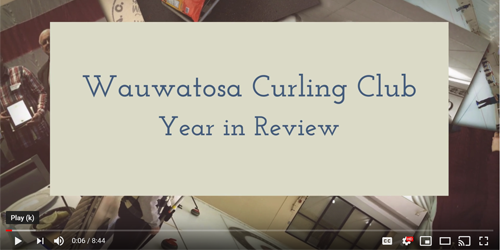 Welcome to the internet home of the Wauwatosa Curling Club! 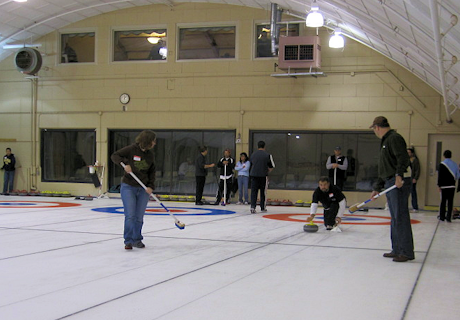 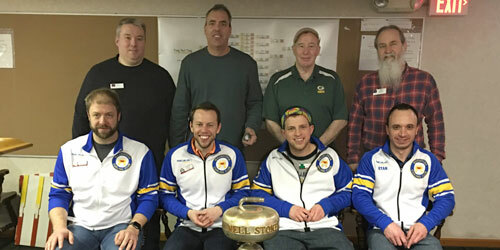 Located in the greater Milwaukee area, we have four sheets of ice, a fun and friendly membership, and we host some of the best bonspiels in curling. 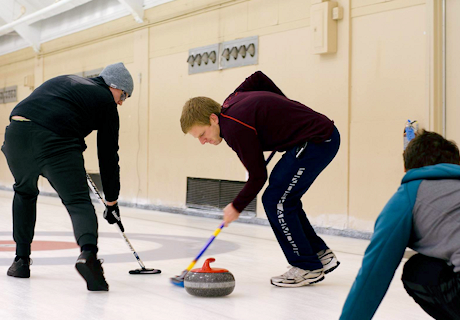 Please click around to learn more about us, and don't forget to follow us on Facebook, Twitter, and Instagram! 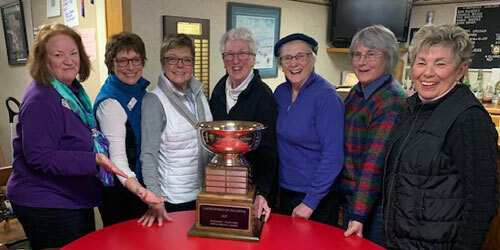 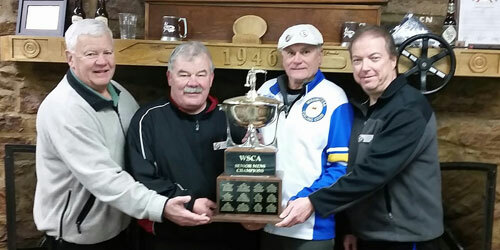 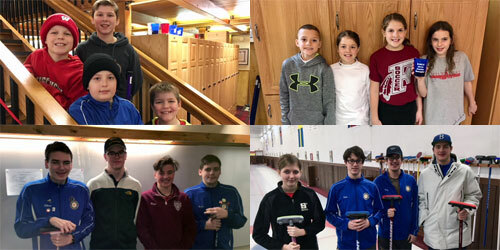 Read more: WI State Senior Champs! 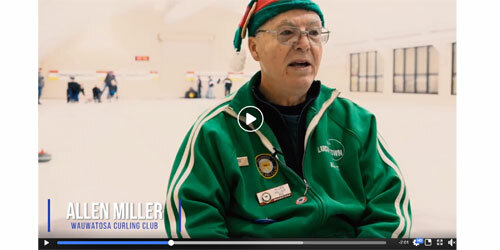 The club is in the news for work with veterans!